Since early 2007, Energy Control Systems has established itself as a leader in delivering clean energy technology solutions to emerging markets worldwide. The Vision of Energy Control Systems is to give eco-friendly solutions at affordable price. Local production of alternative energy technologies thus becomes the core business of Energy Control Systems as without local production, projects at national/macro level are not viable economically. 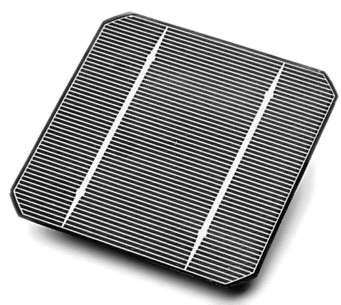 Energy Control Systems provides silicon based technology including consultancy for production of hyper pure polysilicon, establishing production facilities for crystalline solar cells for its clients ranging from ingot growth to wafer, cell and module production facilities. We also provide semiconductor production facilities together with our partners. Energy Control Systems is proud to serve its clients in higher technology fields on turnkey or advisory roles, we look forward to serving your needs in energy and energy efficiency in collaboration with our top notch Principles and dedicated local team. Our Aim is never to deliver just the equipment but we intend to take care of what ever we sell during the life of that equipment. Please discuss with us your projects related to manufacturing in the fields of VLSI/MEMS/Opto-electronics/Carbon Fiber and other materials and solar energy. We combine the industry's top product lines, superior technical knowledge, and in-depth understanding of our clients' unique needs to deliver turnkey solutions with unsurpassed quality of service and support. We look forward to working with you as partners in achieving your specific needs in these fields with total commitment and devotion.